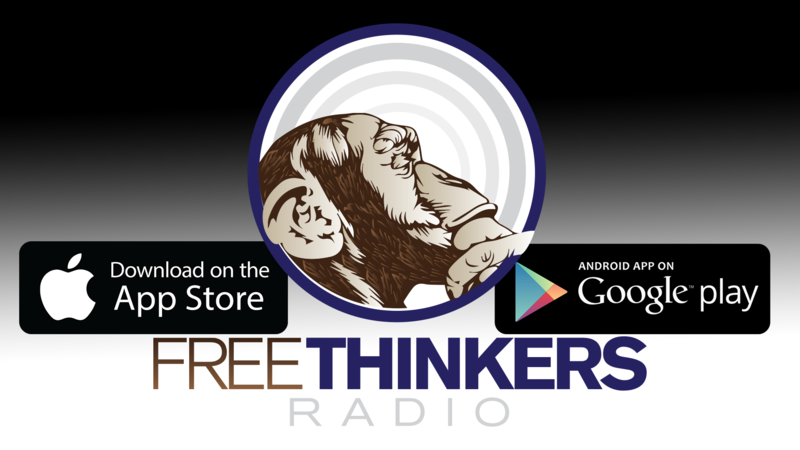 Freethinkers Radio Show 81: Why Do We Vote? pt. 1 – What should we ask the Candidates?